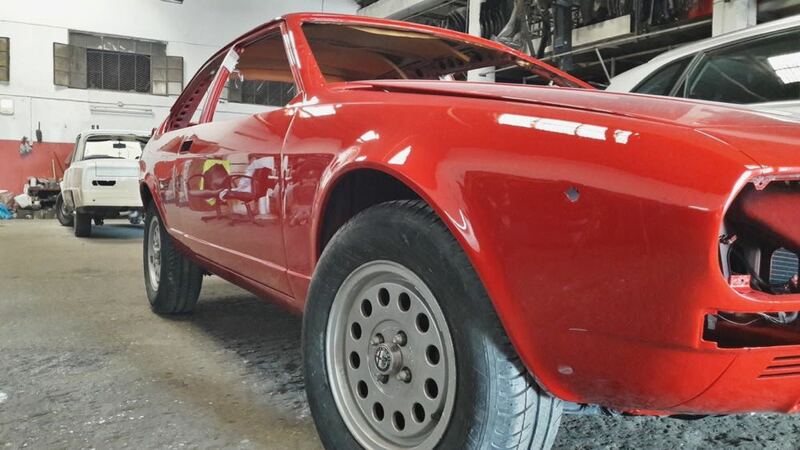 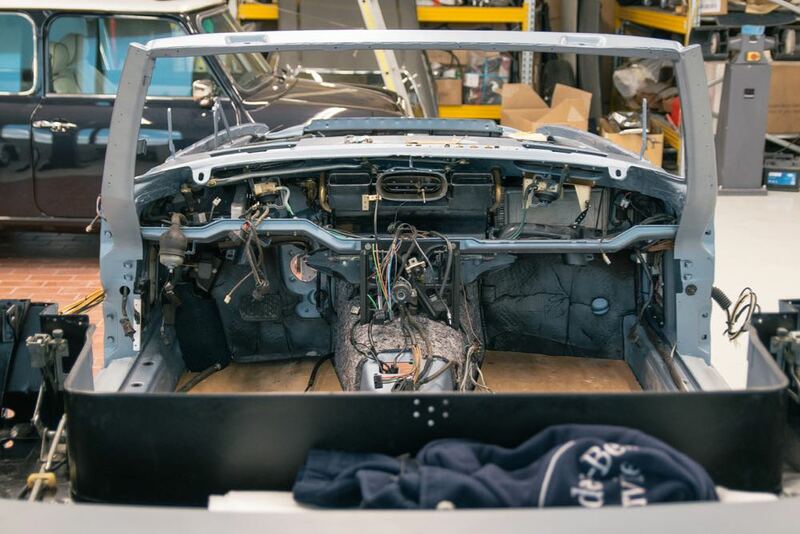 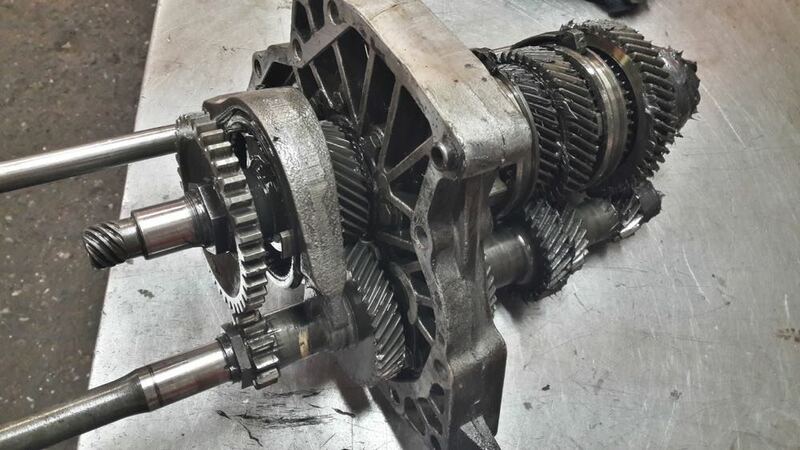 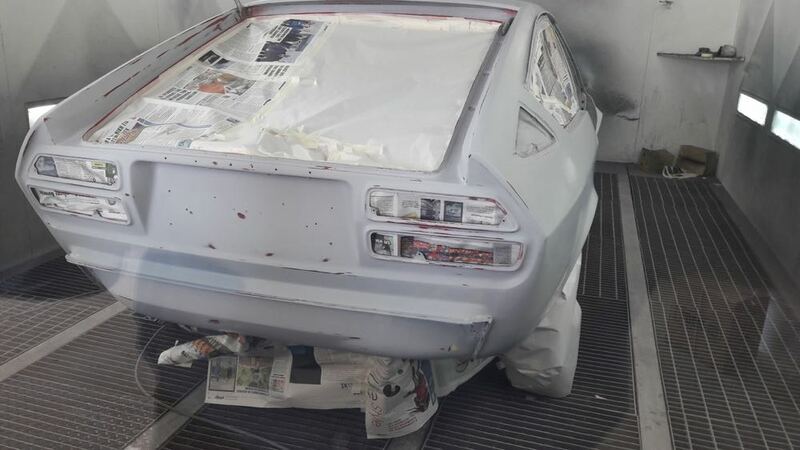 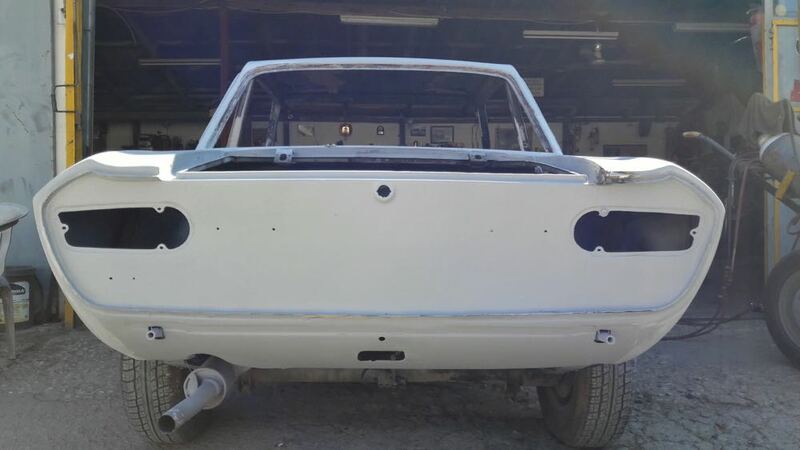 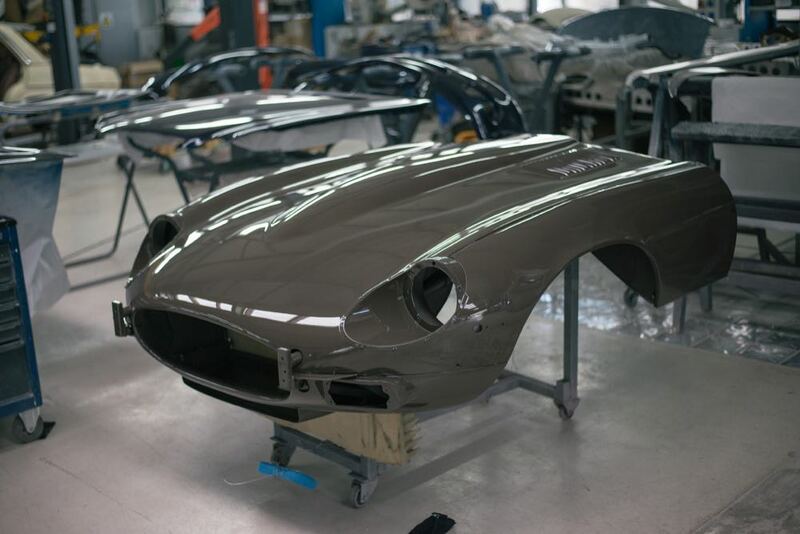 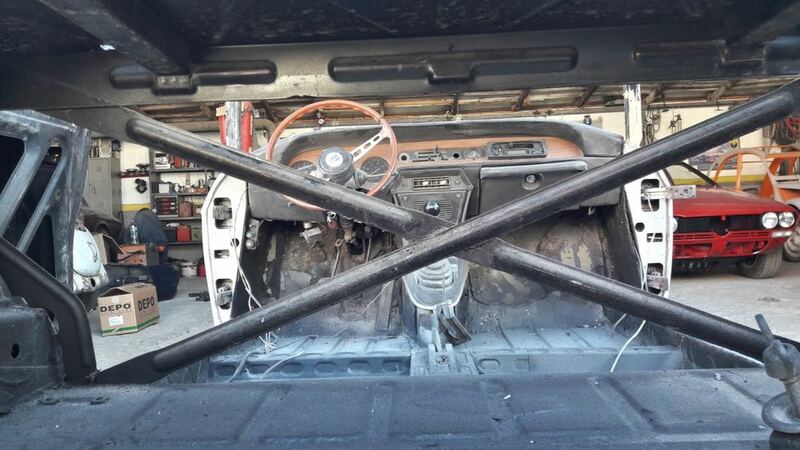 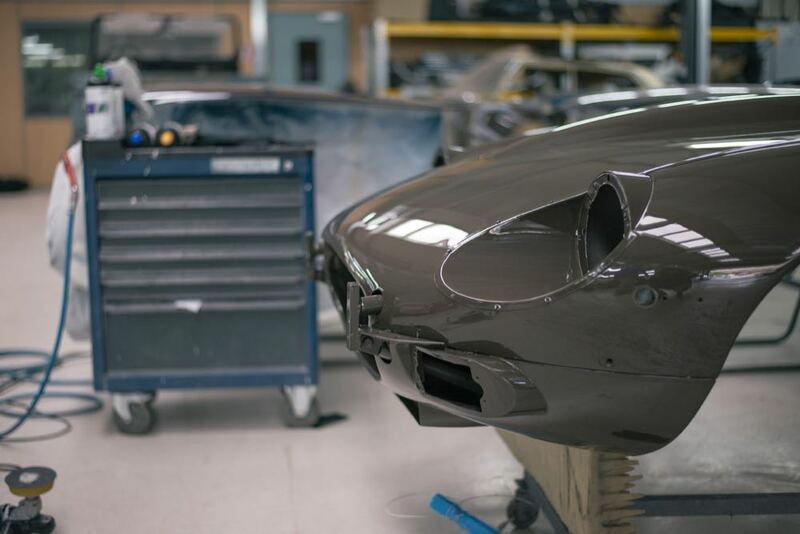 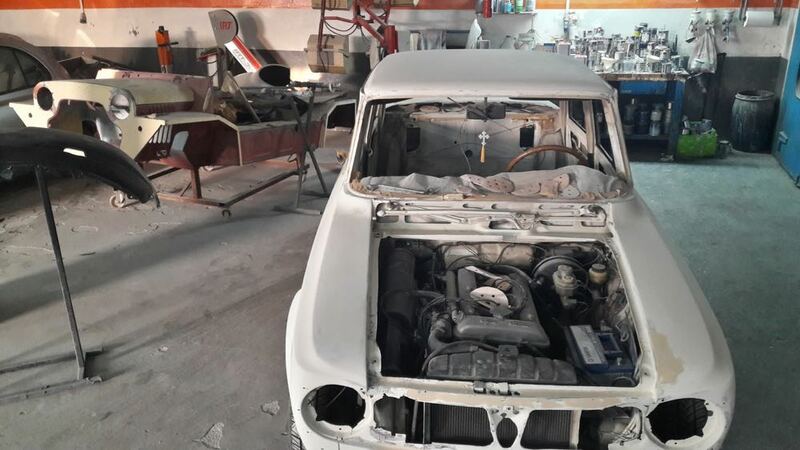 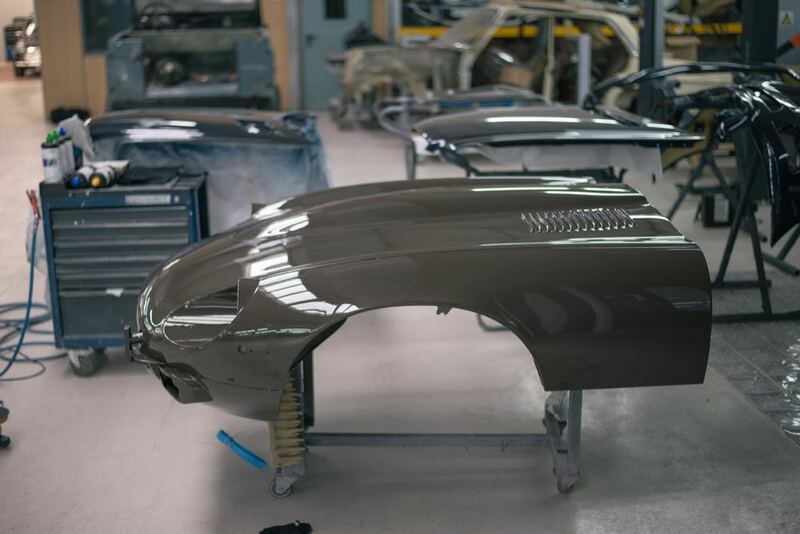 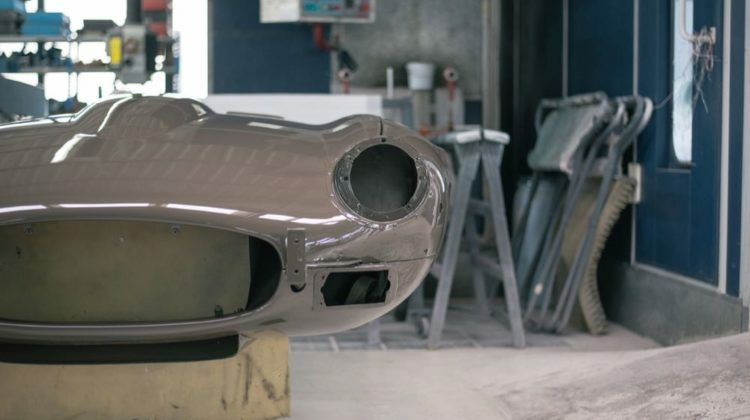 We can undertake any restoration project -from complete mechanical overhauls and bodywork repairs all the way to interior reworking and complicated paint jobs. 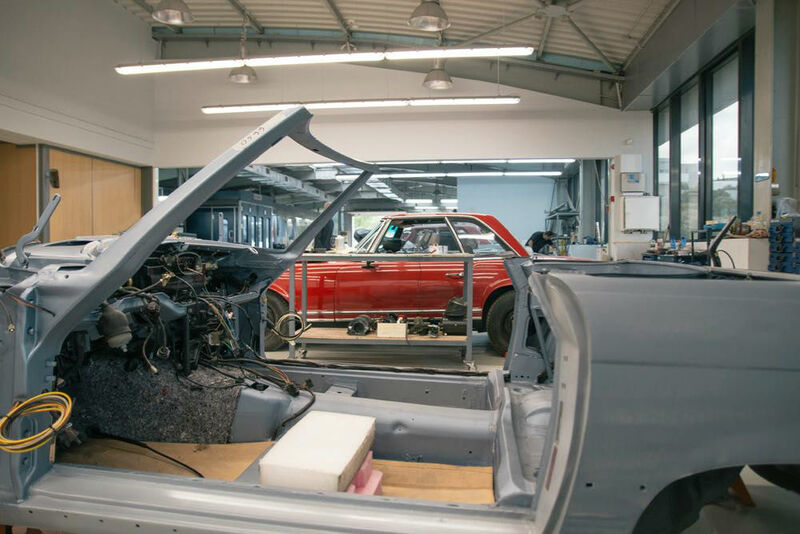 You may check our restoration examples in the photos below so as to have a flavour of our dedicated facilities and resources. 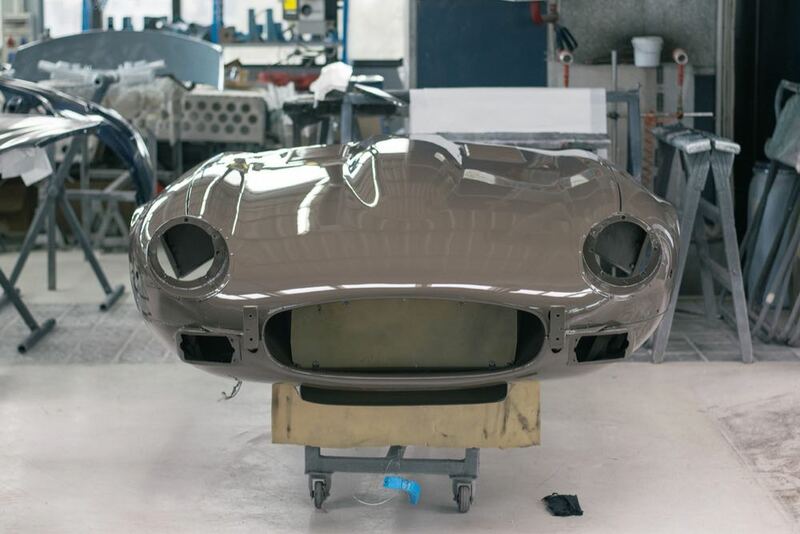 Attention to detail and exact manufacturer specifications are our principles.